Good. they wont have twitter in jail anyways. Trump is privately worried Don McGahn's testimony could lead to his impeachment, a new report says. That's a key tell. 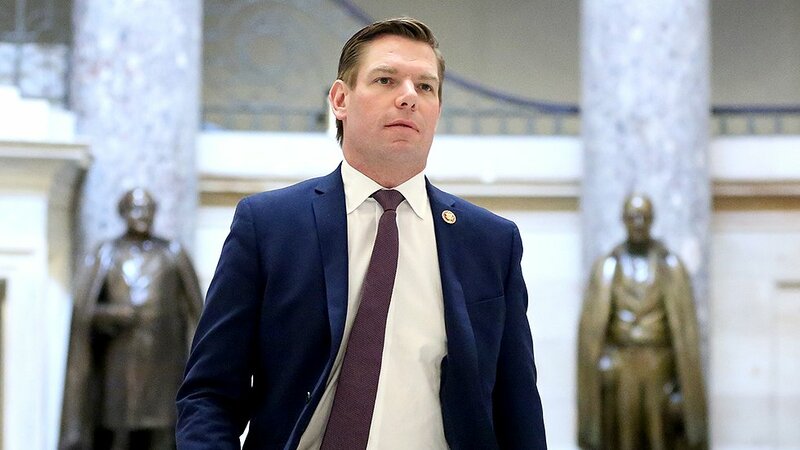 Trump is trying to close down oversight everywhere, but his power to do this isn't limitless. And that's making him angry. 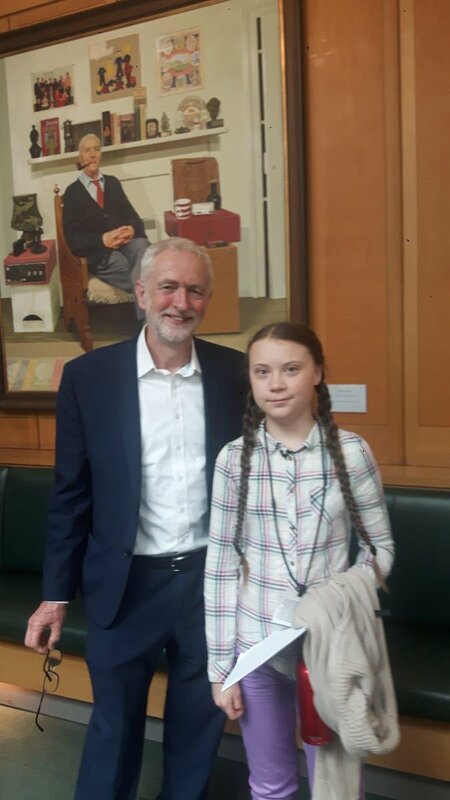 It was a pleasure welcoming UK youth climate strikers and @GretaThunberg to parliament. Young people will be the most affected by climate change - seeing them take charge of their future is inspiring. Labour's committed to working with young people campaigning to save our planet. If Congress doesn’t pass gun safety legislation in the first 100 days of my presidency, I will take executive action to keep our communities safe. 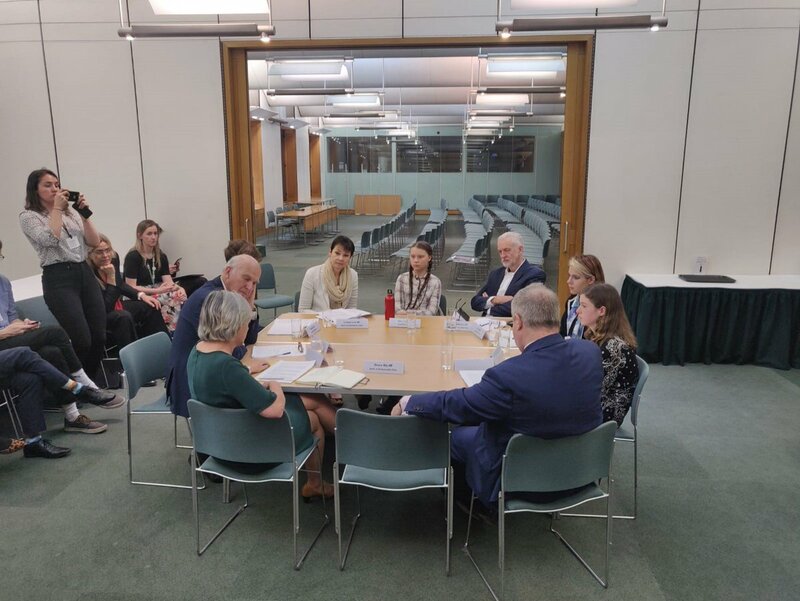 Opposition politicians genuinely co-operating cross party today to listen to @GretaThunberg and key voices from #Youthstrike4climate about what needs to happen to tackle our climate emergency. I enjoyed telling @annfriedman about one of the many times I'm glad I followed my mother's advice.